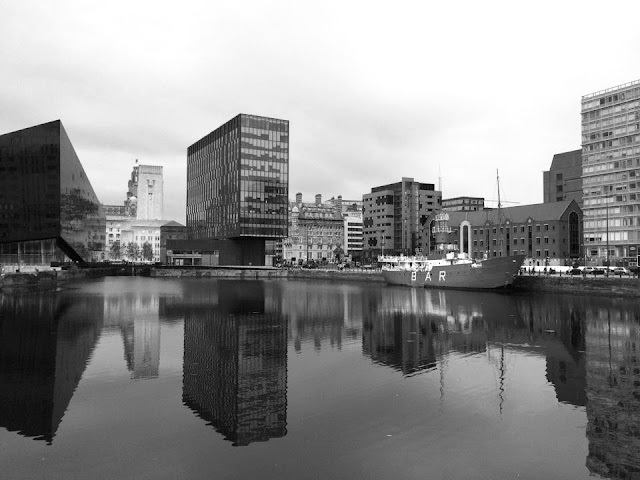 Love this photo - the reflections in the water are so clear and it is just perfect in black and white. Very good use of symmetry and reflection. ;) Very nice photo. I love this picture - so well placed and captured! It's very striking! Gorgeous shot. Fab idea to go for black and white: the reflections are really clear! That's wild - love the reflection, and your monochrome edit is perfect for this shot.